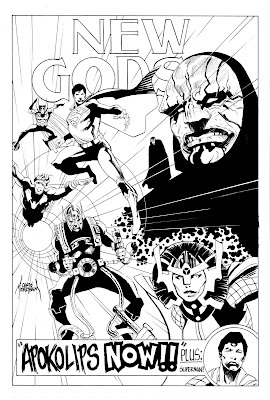 Jack Kirby truly was the King. He kept comics fun, but cool. 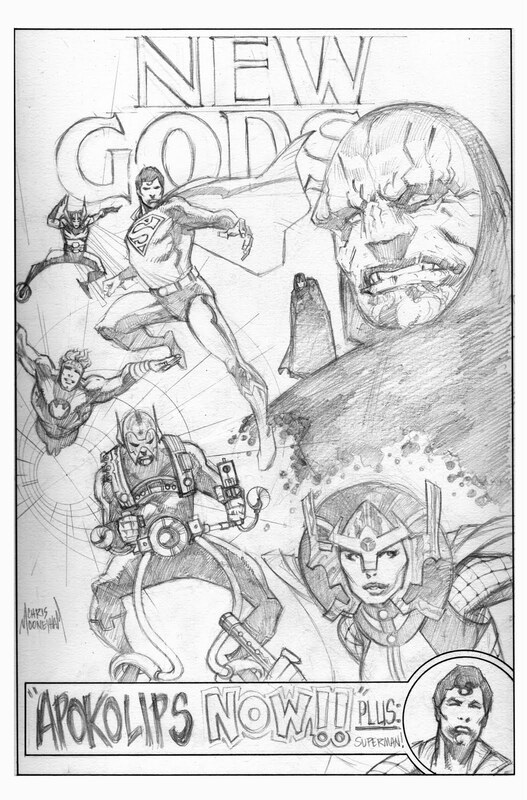 From Marvel with The Fantastic Four, the Uncanny X-Men, the Incredible Hulk, Captain America and the Avengers; to DC with New Gods, Mister Miracle, The Forever People, Kamandi, and the Demon! He was one of the most prolific creators of the 60's and 70's. Anyways, this piece is definitely inspired by him, and, like his own work, was very fun! ps. Here are the pencils for you process junkies!